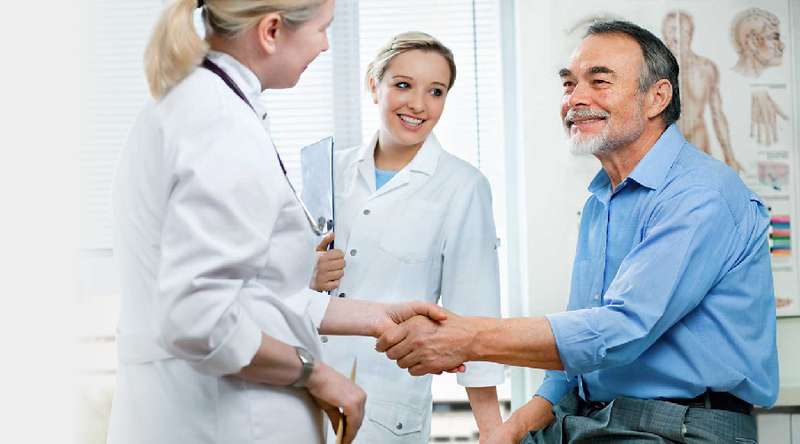 Working in partnership with a community of outstanding physicians since 1984. 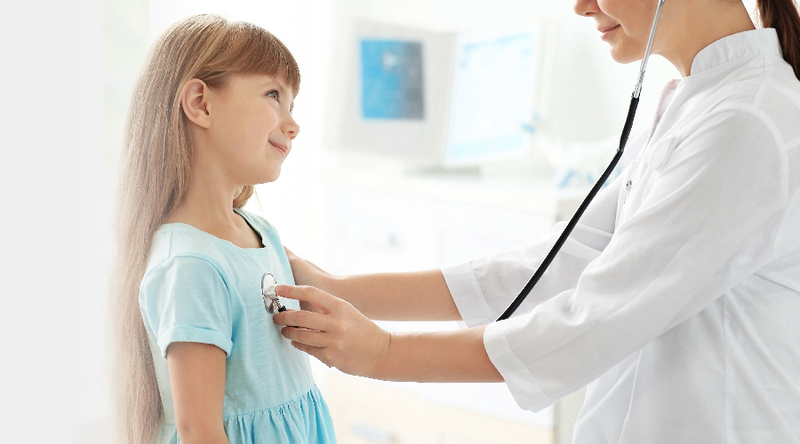 Our doctors provide the highest quality personalized medical care for your family. Committed to creating lasting relationships built on trust and communication. Fox Valley Medicine, Ltd. is an Independent Physician Association (IPA) that works in partnership with patients and physicians to provide quality compassionate care for you and your family. 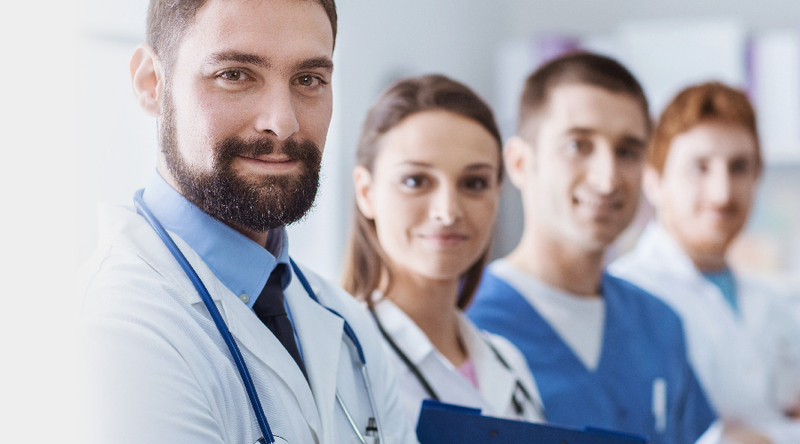 We represent over 55 Primary Care Physicians, 25 Obstetrics and Gynecology Physicians, and 500 Specialty Care Physicians. Our goal is to coordinate health services through a contracted network of physicians, hospitals and healthcare providers. We focus on the managed care guidelines so that our contracted physicians may focus on the individual patient. The resources you need to ensure you are getting the best care possible for you and/or your family. 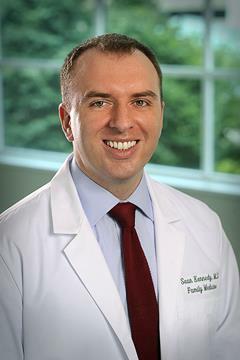 Dr. Kennedy specializes in Family Medicine seeing patients of all ages. He is currently accepting new patients at 2972 Indian Trail Road in Aurora. Contact your PCP or your child's PCP to schedule an appointment to get a flu shot today! Our physicians are located in Illinois throughout the Aurora, Batavia, Geneva, Naperville, North Aurora, Oswego, Plainfield, St. Charles, Sandwich, Sugar Grove, Yorkville and surrounding areas.